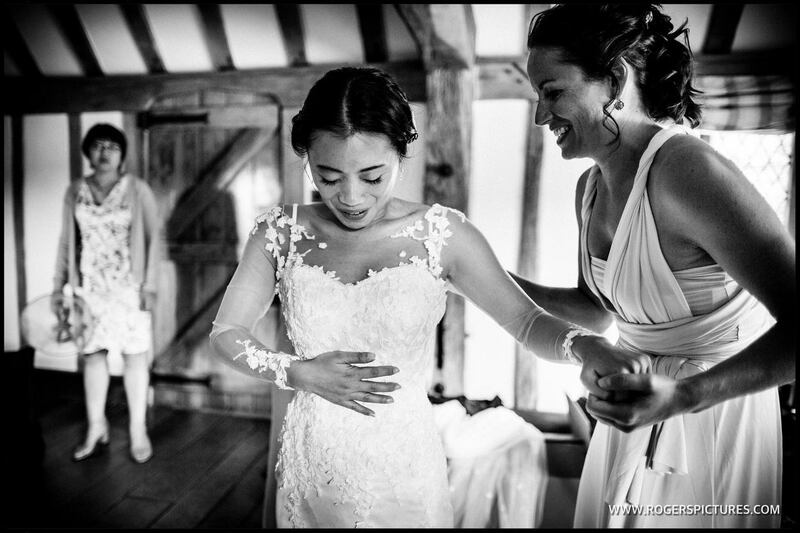 Living in another of the Home Counties, Hertfordshire, I get a lot of opportunity to provide my services as a Surrey wedding photographer through the year. It’s a great county, with plenty of superb wedding venues. And because of it’s proximity to the capital, it’s convenient for London based clients. 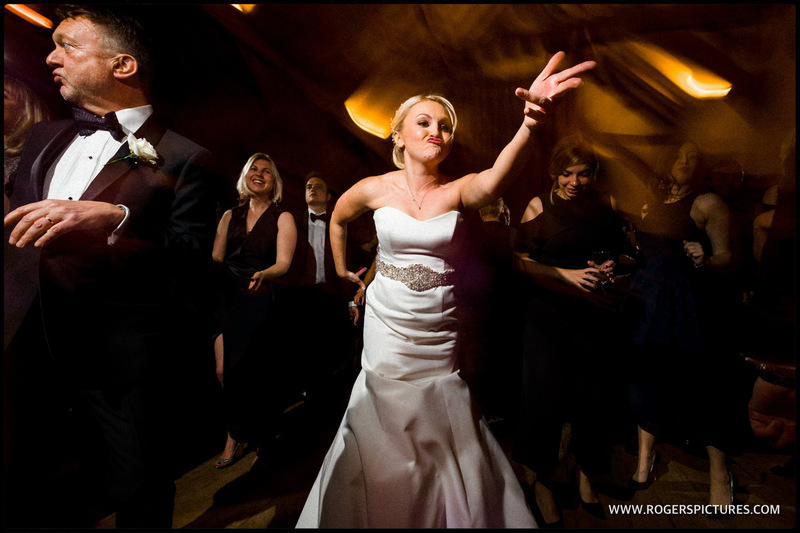 From the Bijou wedding venues, Cain Manor South of Farnham, and Botley’s Mansion near Chertsey through to the historic Farnham Castle and Nonsuch Mansion near Epsom, there’s plenty of choice in the county. My Summer of wedding photography wouldn’t be complete without several trips to these Surrey venues. 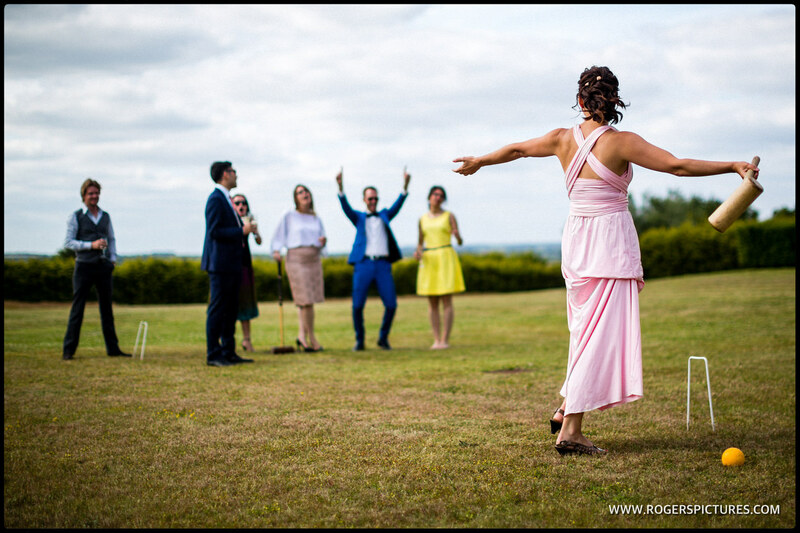 If you’re based in nearby Hampshire, Sussex or Kent, and are looking for somewhere for your celebration, please check out some of my photography below. My style of relaxed photojournalism means my clients don’t have to worry about posing, or extended photoshoots. For me, it’s all about blending in with you and your guests.